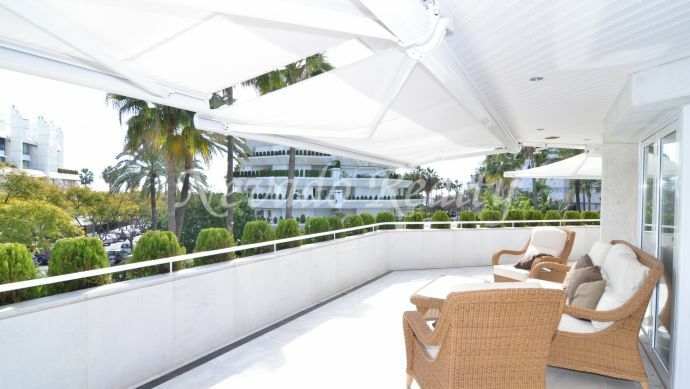 Nice apartment for sale in one of the most sought-after and exclusive buildings in the center of Marbella located on the beachfront and with direct access to the promenade, totally enclosed, with 24 hour security and porter service; It has 4 swimming pools and well-kept gardens; the building has a beautiful solarium with hammocks and automatic showers where you can enjoy the sun throughout the year enjoying spectacular views of the sea and the coast. 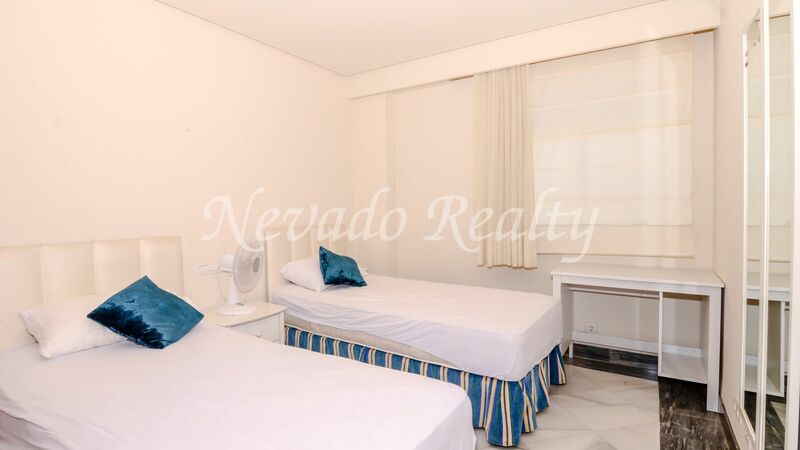 The apartment has 2 bedrooms, having the main private bathroom, guest bedroom and separate bathroom; fully equipped kitchen with serving hatch to the living/dining room, exit to the front terrace to the sea and beautiful views of the promenade, the beach and the coast. 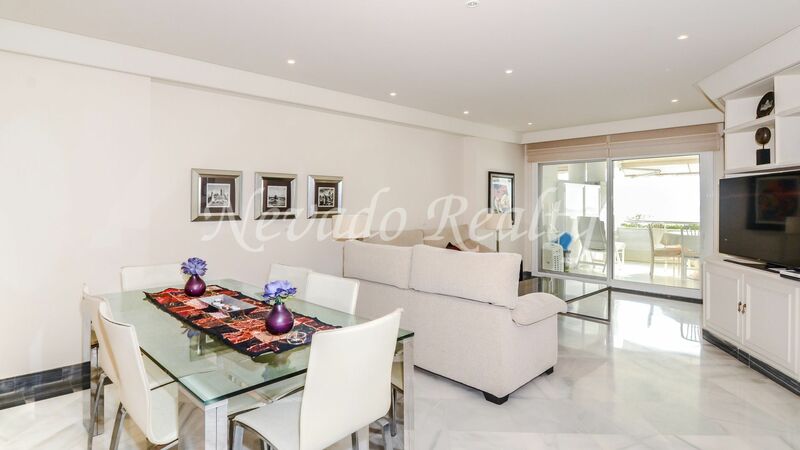 Given its privileged location, you can walk from Gran Marbella to the historic city centre in a few minutes, being within walking distance of restaurants, shops, luxury hotels, supermarkets and all the comforts of living in the centre of the city. 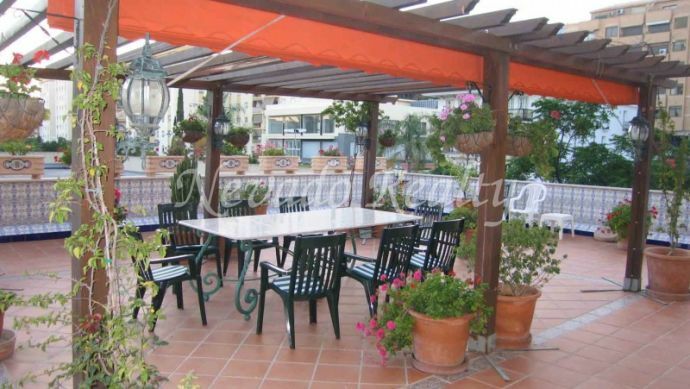 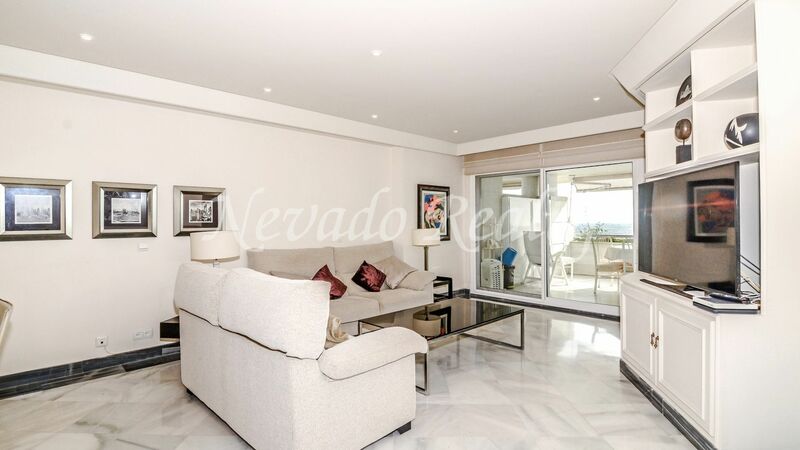 Additional features marble floors, hot and cold A / C, satellite TV and fitted wardrobes. 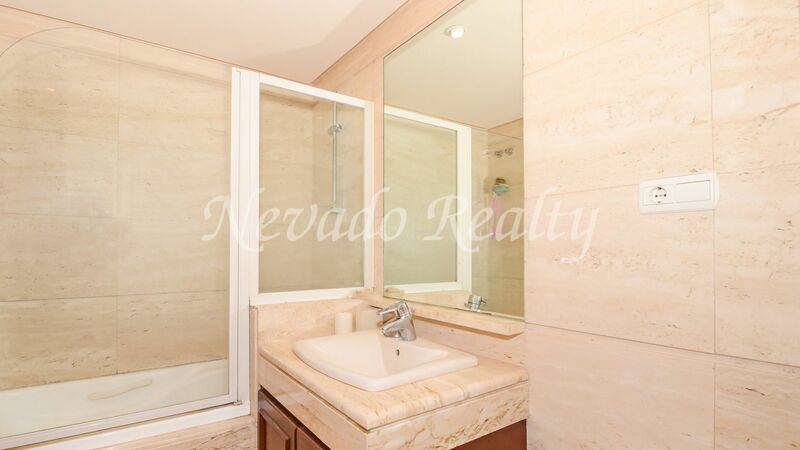 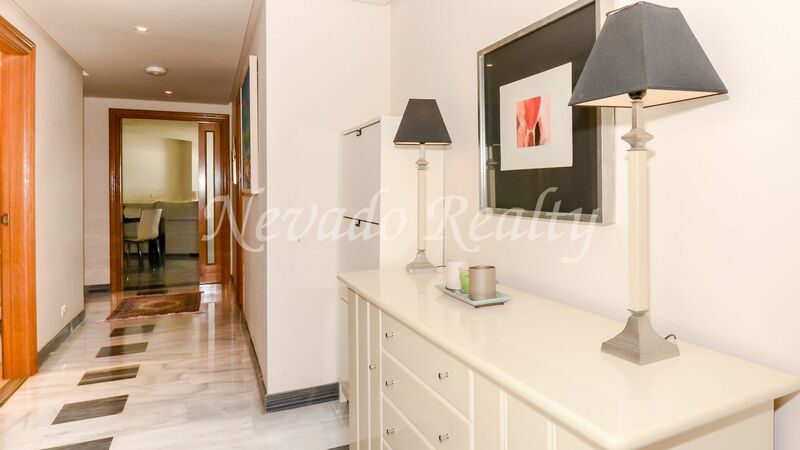 Includes private parking space in the underground garage of the building. 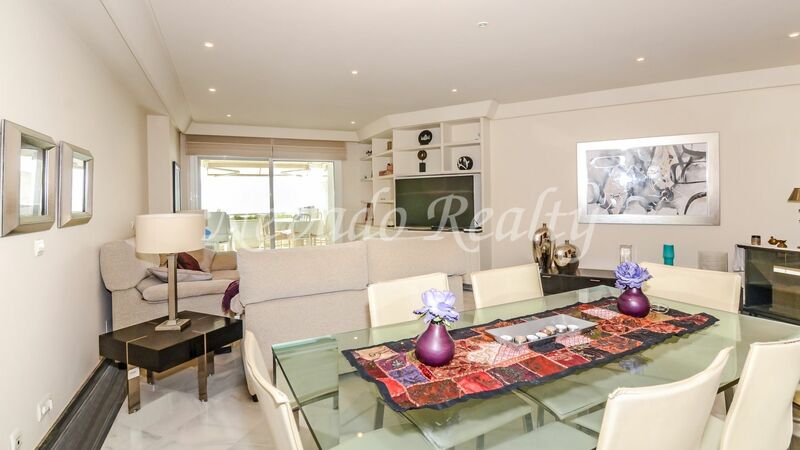 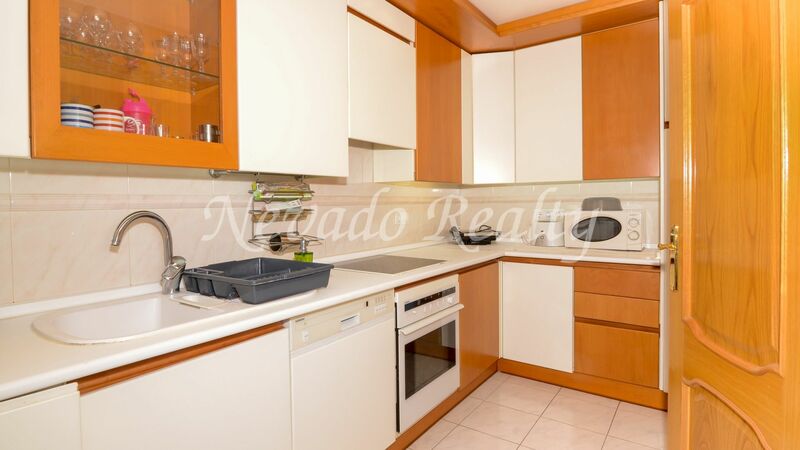 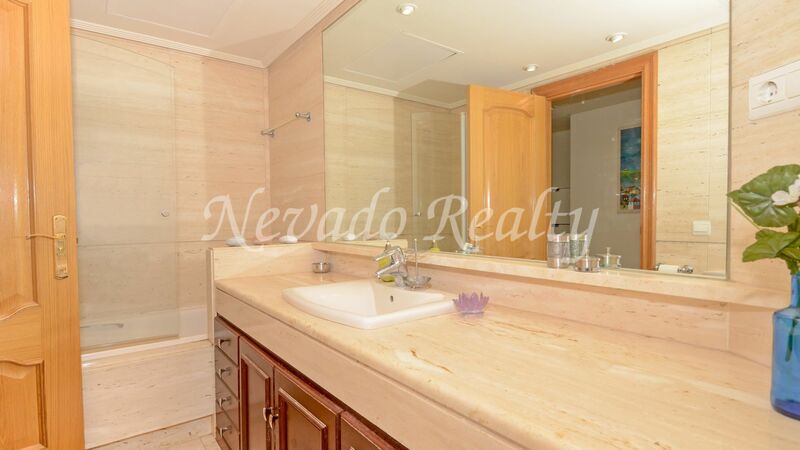 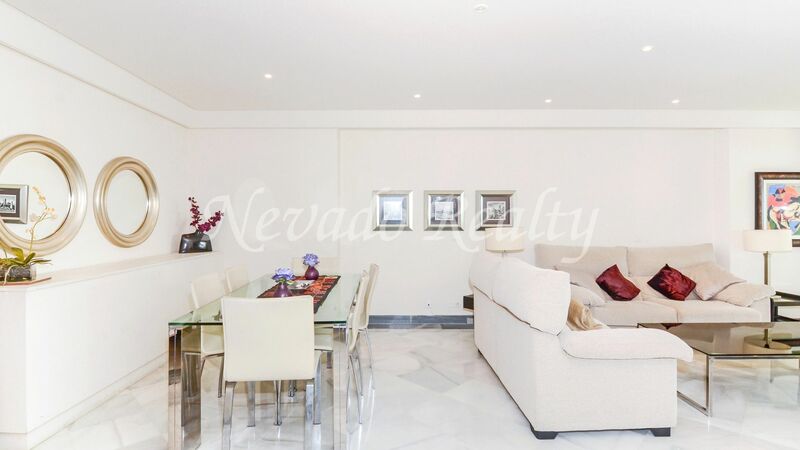 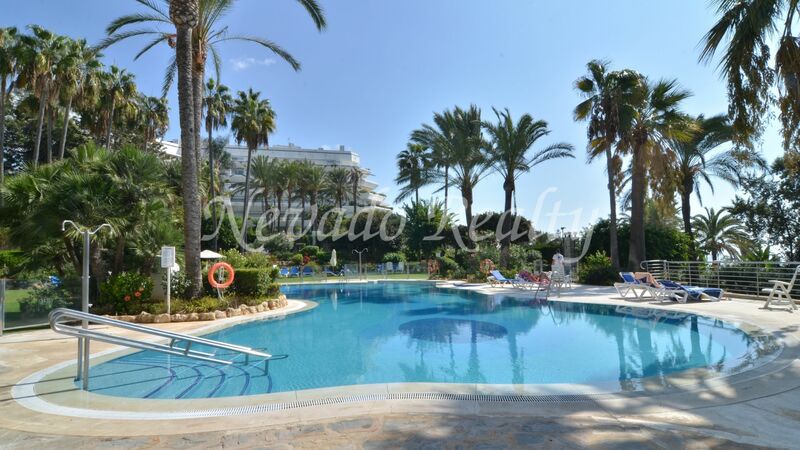 Please send me more information about ref 163-02492P, Apartment in Gran Marbella, Marbella Or similar properties.